Shake well. Use to flavor and increase the healing properties of food. Organic ‘Olena (Turmeric), Organic ’Awapuhi Pake (Ginger), Organic Kalika (Garlic), Organic Nioi (Chili Pepper), ’Aka ’akai (Onion), Meli (Honey), Popolo, Hau, Lemona (Lemon), Organic Raw Apple Cider Vinegar, Pa’akai(Hawaiian Sea Salt). Suggested Use: Shake well. Mix 1/4 teaspoon with 2 oz of water. Drink on empty stomach once a day for maintenance or more frequently as desired. Increase strength as tolerance allows. 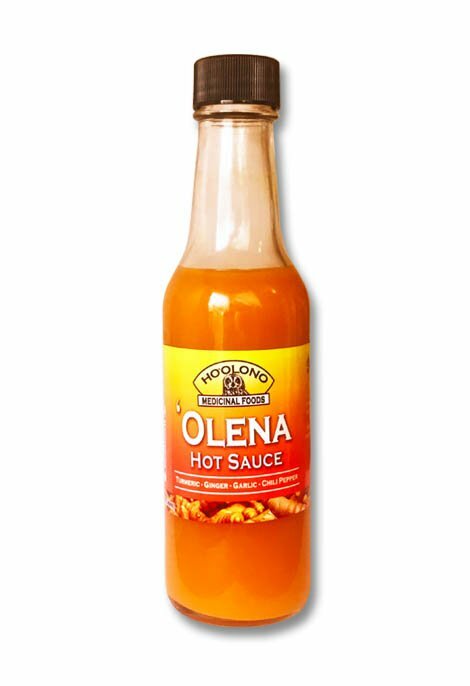 Ingredients: Organic ‘Olena (Turmeric), Organic Awapuhi Pake (Ginger), Organic Kalika (Garlic), Organic Nioi (Chili Pepper), Organic Raw Apple Cider Vinegar. 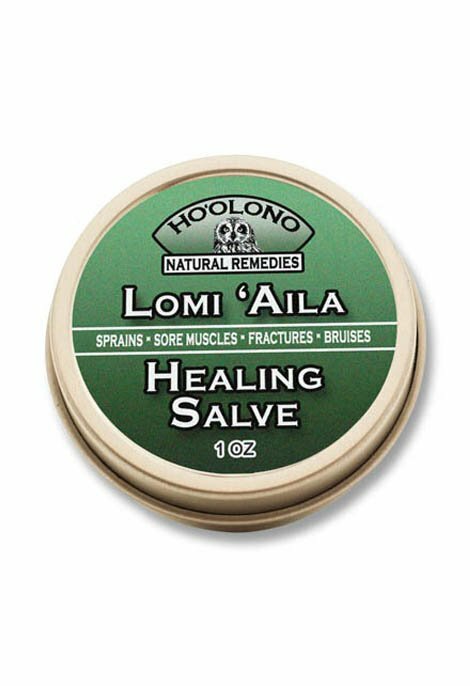 Suggested Use: Rub into sore muscles, sprains, fractures and bruises for penetrating warmth. Organic Ingredients: Comfrey, Noni Leaf &amp; Fruit, Koali, Nioi Chili Pepper, Olive Oil, Bees Wax, Camphor Oil, Winter-green Oil, Menthol. Keep out of eyes. Traditional Use: Bug bites, stings, boils, rashes, infections, skin irritations, moisturizer. Indications: Apply liberally over affected area, or thick layer under bandage. 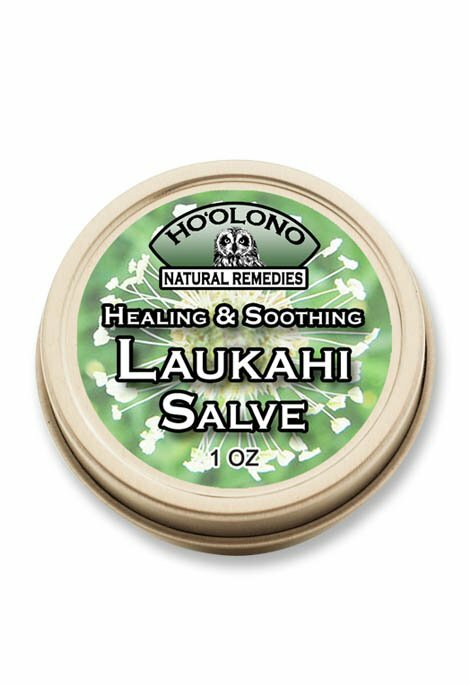 Ingredients: Wild Crafted Laukahi (Plantago), Organic Olive Oil, Bees Wax. 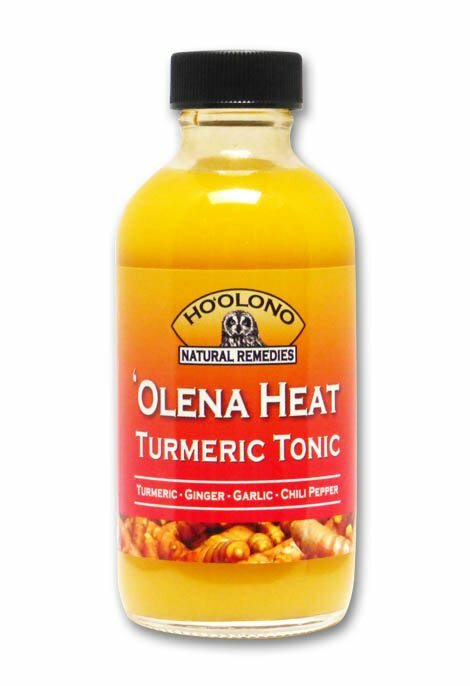 Traditional Uses: Used as a full body tonic promoting Intestinal Balance and Immune Health. Indications: Take one ounce three times a day. Ingredients: 100% Cultured Noni Juice. 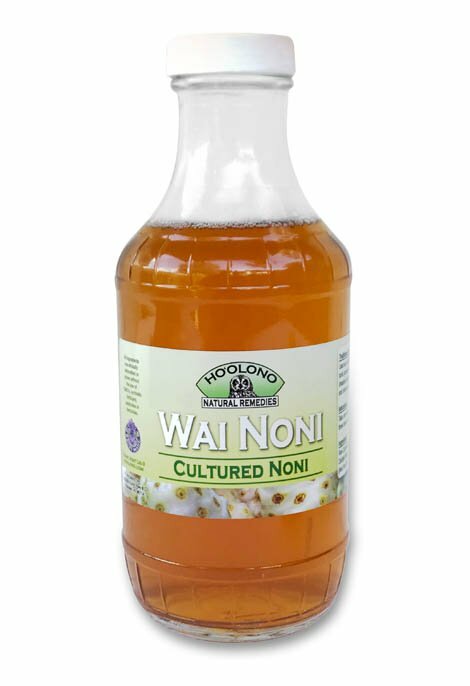 **SPECIAL OFFER** When you buy 9 bottles of Wai Noni you get the 10th one FREE! Discount automatically applied at checkout.